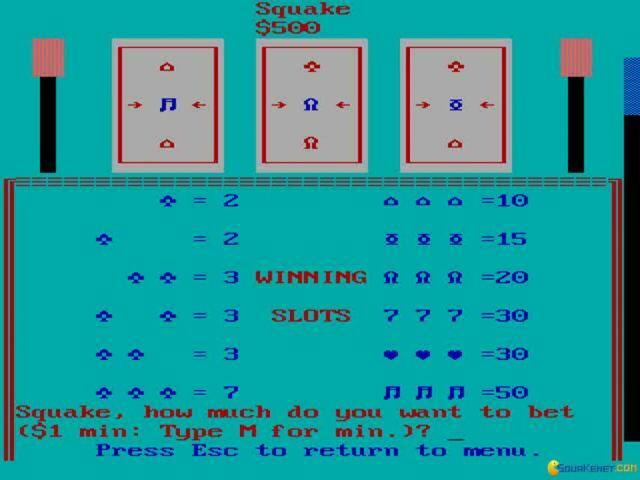 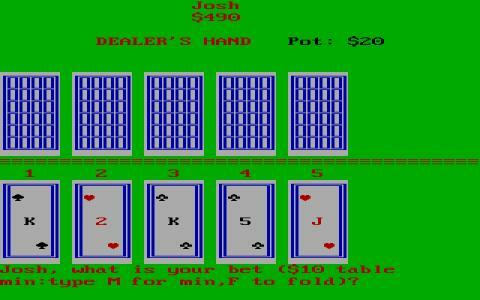 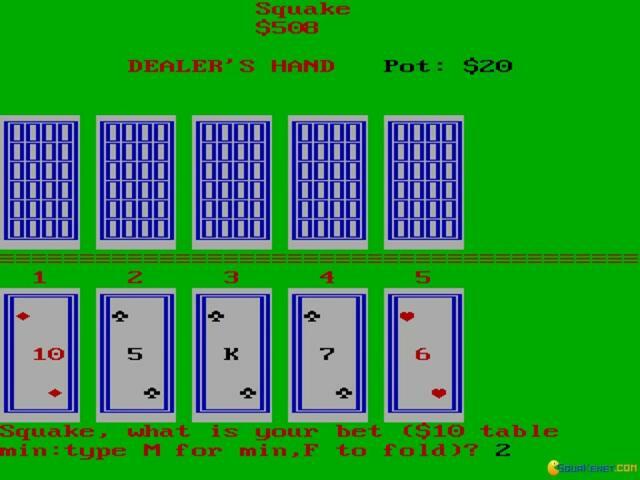 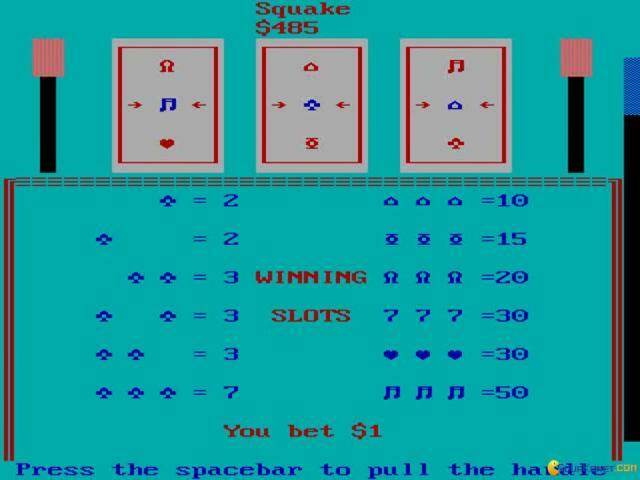 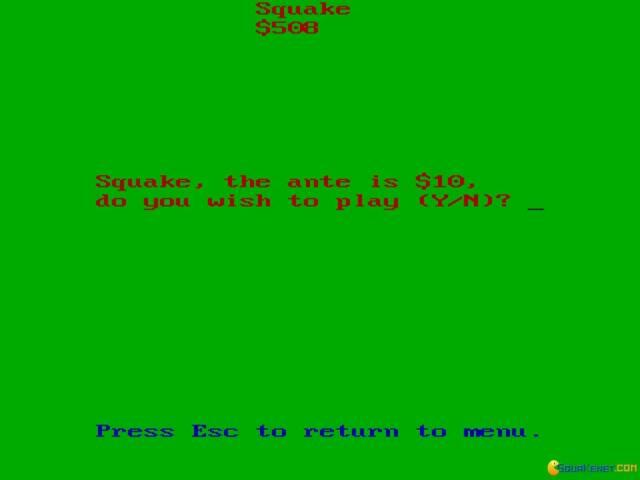 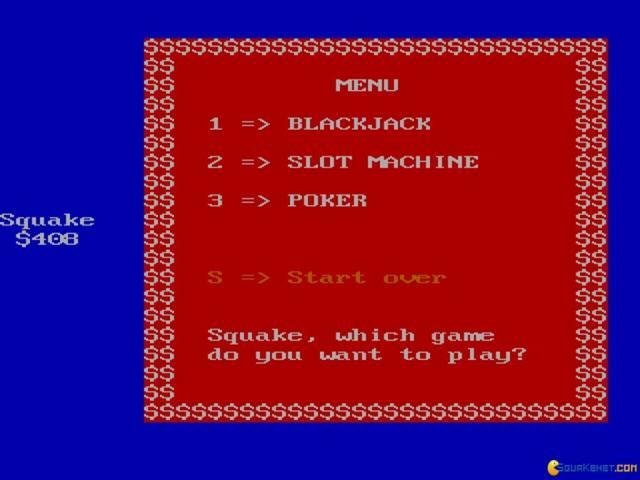 This is an 82 ASCII based casino game, which, even in spite of the really simple graphics, still manages to convey a good feel about the way the casino games play, and your experience with them. 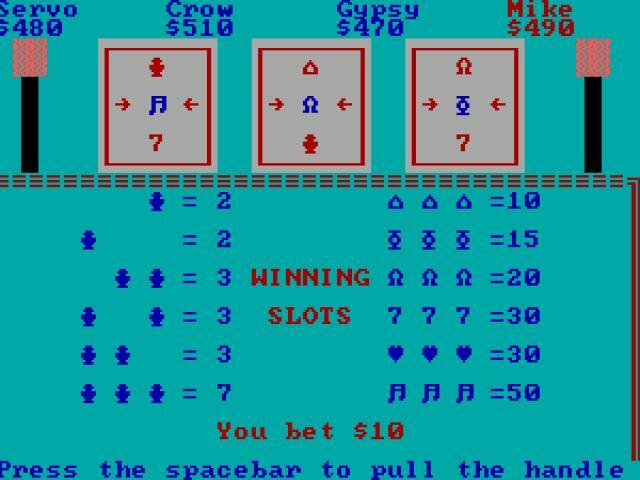 Most of all, the game is cool because it has some really interesting ways of constructing the cards and the slot machines. 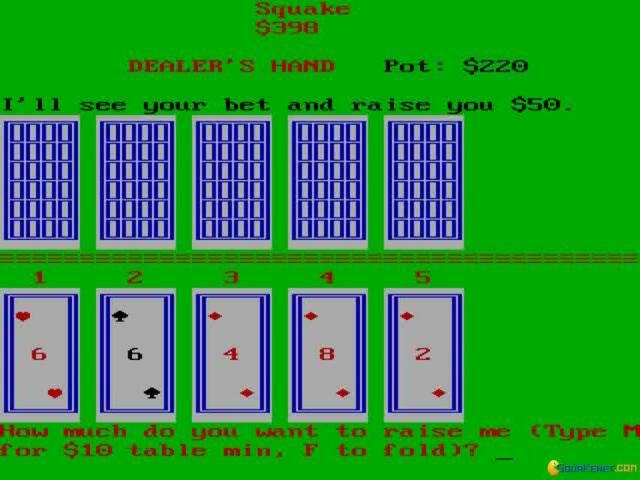 Anyway, it doesn't have a lot of minigames, it only has slots, blackjack and poker. 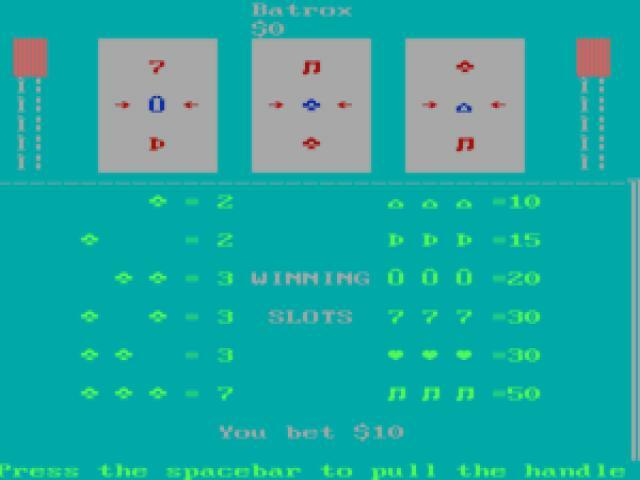 It is a cool game for those that dabbled in ASCII programming and BASIC programming, but otherwise I'd say it's not a game for everyone, not even for those that love casino games, no matter how they look. 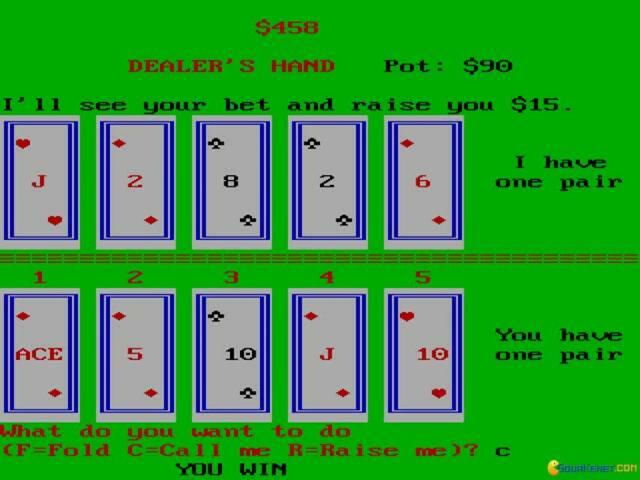 All in all, it's a good jump back in time, but I'm pretty sure most of us will feel more at home in a casino game with better graphics, say, Casino Inc, with lots more modern graphics. 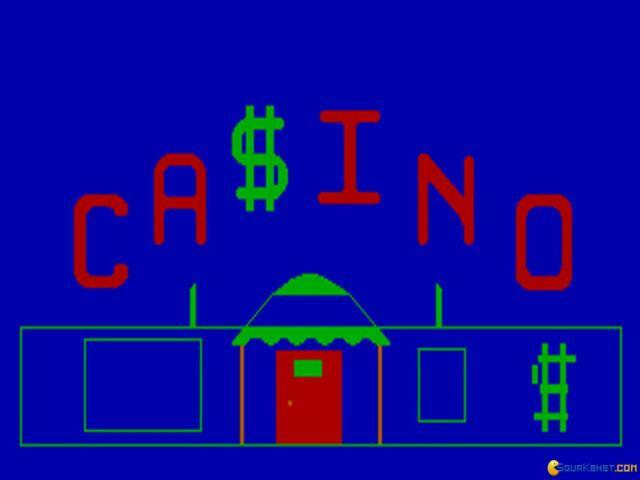 Casino Games is however, great for those that love the most basic, yet functional of games and those that can live without a lot of graphical detail in their games. 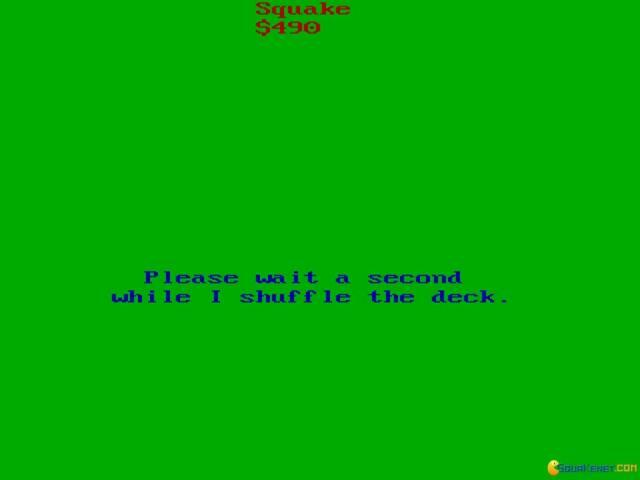 Still, to their merit, at the very least the games here are playable, which is just great.